Client: Folkestone Triennial, Muff Architecture. 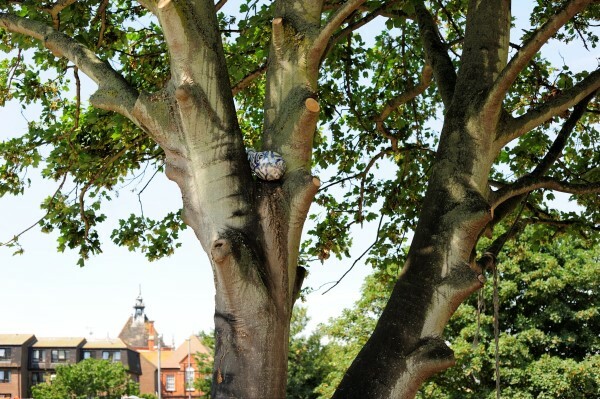 Matt Rowe & Lovisa Lindstrom’s commission for the 2014 Folkestone Triennial / MUF Architecture payers park project, installed s series of permeant ceramic works with in the tree canopies of the park. 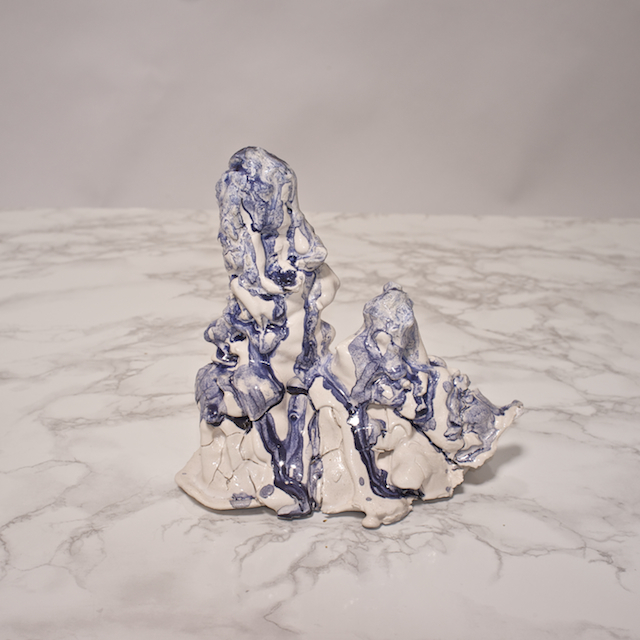 Lindstrom and Rowe’s sculptures, deconstruct material the process attributed to the production of blue and white delft ware fragments, exervated during community archaeological dig in 2013. 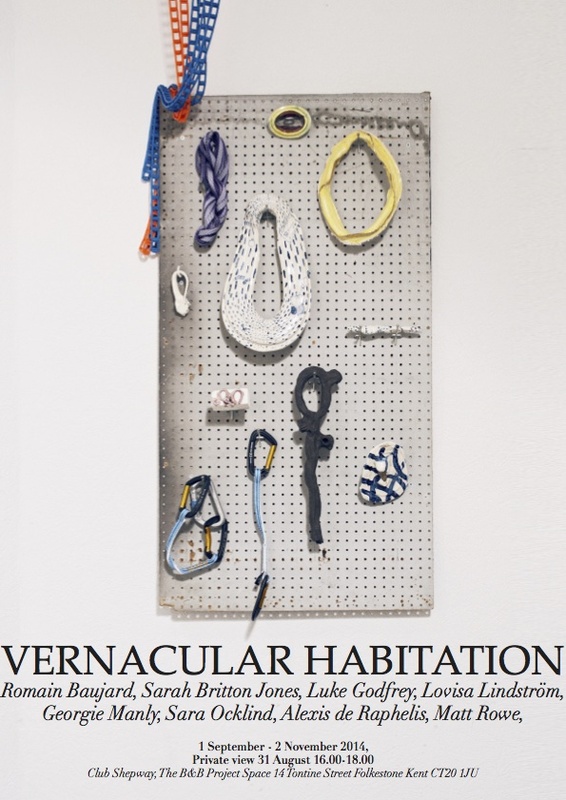 An accompanying exhabition at the B&B Projectct space adjacent to the park, offered visitors to Triennial the chance to explore the production process in greater detail. Handle a range fragments and artefacts whilst exploreing artists responses to the funtion of Decorative ceramic form and surface. working alongside the 2014 Folkestone Triennial Payers Park commission. Lead artists Matt Rowe and Lovisa Lindstrom hosted a series of community workshops that engaged local residents with handmade decorative artefacts. Handmade objects were used as a focal point to stimulate an informal discussion surrounding the social and cultural value of crafted objects. An exhibition curated by local residents consisted of new and existing decorative works produced and collected during the workshops. The resulting archive presented a snapshot of material trends and attempt to highlight a regional aesthetic.